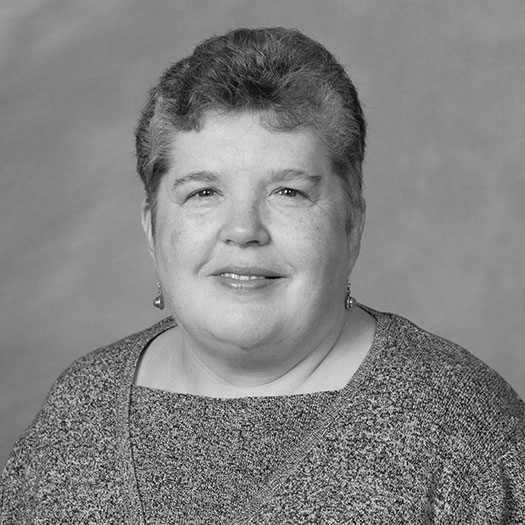 Four years after a catastrophic EF5 tornado ripped apart her hometown of Joplin, Missouri, Jane Owens Cage (’78) continues to lead the citizens’ recovery effort — and the task of collecting and sharing institutional knowledge about the city’s response and revitalization. 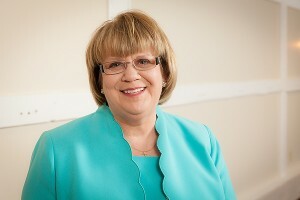 From government officials, the school superintendent and the mayor to the hospital CEO, mental health professionals and public safety officials, Cage has asked them what they would tell civic leaders who find themselves in the same shocking situation that Joplin experienced on May 22, 2011. 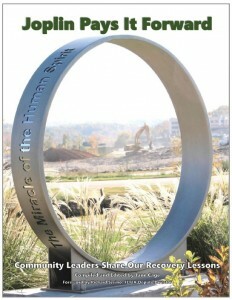 She has published their thoughts and advice in a collection of essays titled “Joplin Pays It Forward,” downloadable from the City of Joplin website and also available on Amazon. Since the tornado, Cage has been a consultant on longterm community recovery, often traveling on behalf of the Federal Emergency Management Association (FEMA). She shares Joplin’s lessons-learned with emergency personnel and assures them that a long-term recovery will take time — lots of time. 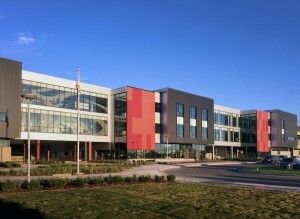 Joplin High School (below left) reopened in September 2014 and has a safe room that doubles as a gymnasium. “We don’t build anything that doesn’t have a safe room in it now,” she said.